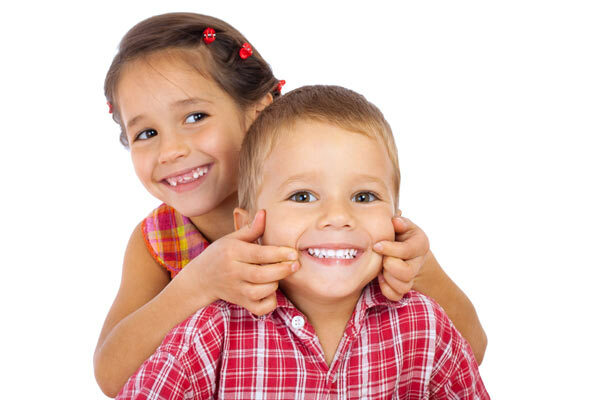 General Dental Care is the cornerstone for a healthy mouth and teeth. 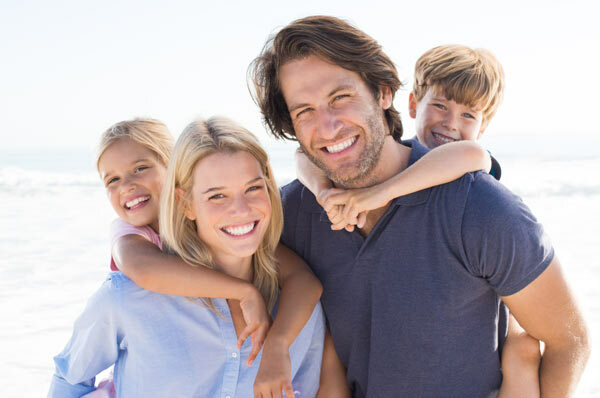 Preventive dental care should start as early as possible and our dentists will educate your family in the techniques required to attain good oral health. We recommend visiting us every six months for examinations, cleaning and fluoride treatment. Early detection of dental problems will result in more conservative treatment options. This in turn will lead to lower dental fees for your family. For over 25 years we have charged “NO GAP” fees on examinations, basic cleans and fluoride treatment for families with private dental health insurance. Our highly skilled dentists can also provide all your general dental treatment needs including fillings, root canal procedures, dental extractions, mouthguards and fabrication of dentures.